To the untrained eye, little has altered in the housing market since the start of summer. You could summarise the mood with the following sentence: the slowdown continues in the south; elsewhere the tempo is livelier. The reality is more nuanced, however, with signs of a key shift in preferences of which anyone selling a property or starting a makeover should be mindful. For example, there is an even greater willingness nationwide to pay more for proximity to a top state school, now considered more important by families than good transport links, for so long the top-rated amenity. The family room, that single uncluttered light-filled space created by knocking together the kitchen and another room, is also undergoing a reassessment. As a result of high energy bills and a desire for privacy, this layout, popular for a decade, is being supplanted by an open-space arrangement featuring quiet zones for relaxation and study. There are further changes afoot. Buyers requirements are shifting too, even in the vicinity of an excellent primary school. Sellers have always been encouraged to concentrate on kerb appeal. If a home’s exterior has instant pulling power, house-hunters will forgive a lacklustre interior. 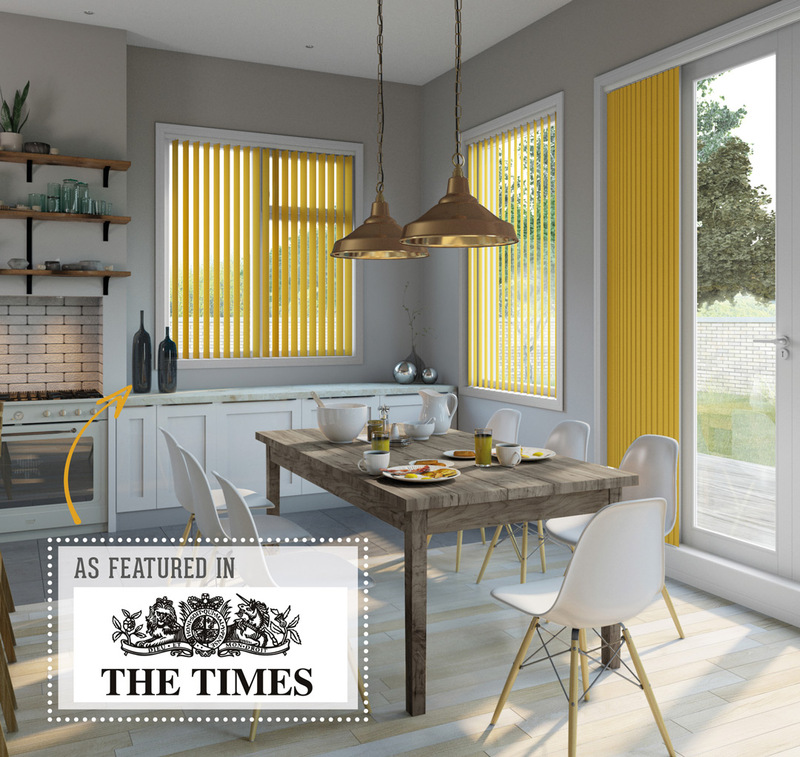 Yet estate agents have reported this summer that a dated look inside a property is becoming a deterrent, with a growing aversion to strip lighting in kitchens and rag-rolled walls, a 1980s trend yet to be revived. This reaction is leading to homes being taken off the market by downsizers who cannot bear to see their beloved décor derided. The more sensible course of action may be to redecorate in pale greys, offset with on-trend shades of Gen Z yellow. The negative response to a surfeit of magnolia paint is more than a matter of taste, however. There seems to be an almost intuitive reluctance to pay too much for a home needing renovation on the basis that future appreciation could be limited. Are you keen on Gen Z yellow? Order up to 5 free fabric samples today, to find your perfect blind!